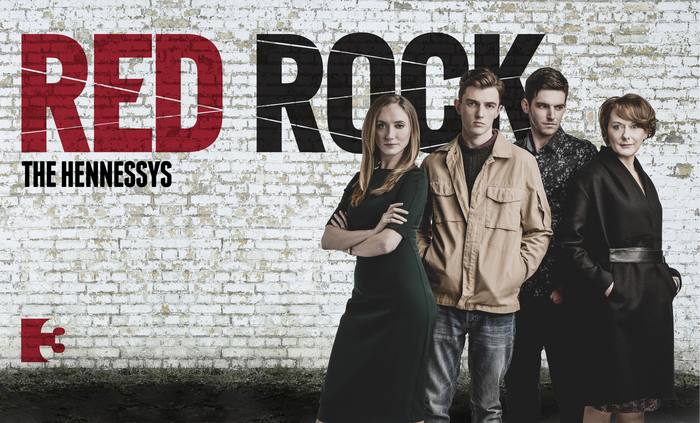 Red Rock returns tonight after its first flurry on our TV screens last week. What will the Keily’s and Hennesey’s have in-store for us this week? In tonight’s episode of Red Rock, a visit to the hospital causes heartbreak for Superintendent James McKay and his wife Claire. As McKay worries for the well-being of his wife, she remains defiant. As Garda Sharon Cleere and Garda Angela Tyrell prepare to deliver some news, they discover another crisis. There’s arguments in the Kiely household and Bridget tries to build a bridge with daughter Katie. Bridget and her loyal son Keith continue to plot revenge. As Katie and David Hennessy continue to sneak around, they are caught out. As David covers their tracks Katie discovers something more sinister.